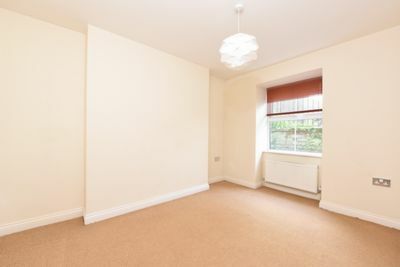 REFURBISHED APARTMENT. 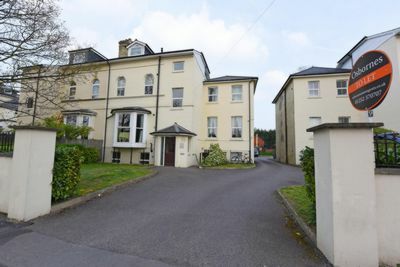 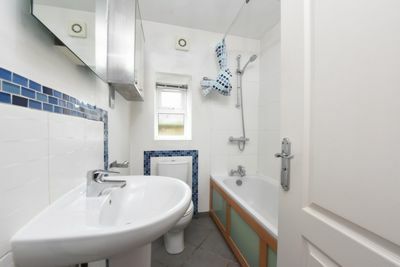 This lower ground floor property is offered to the market in our opinion in very good order throughout. 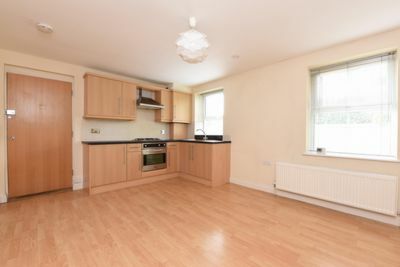 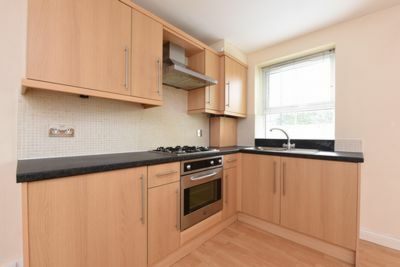 The property benefits from a refitted kitchen, refitted bathroom and allocated off street parking. 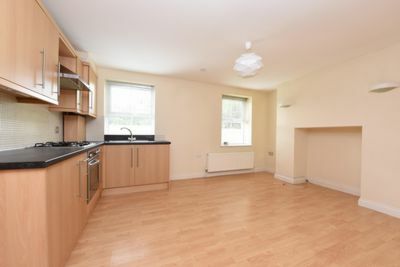 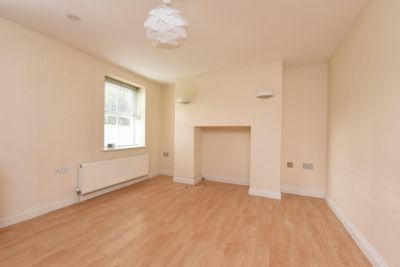 Situated within walking distance to local amenities and offering easy access to A331/M3. 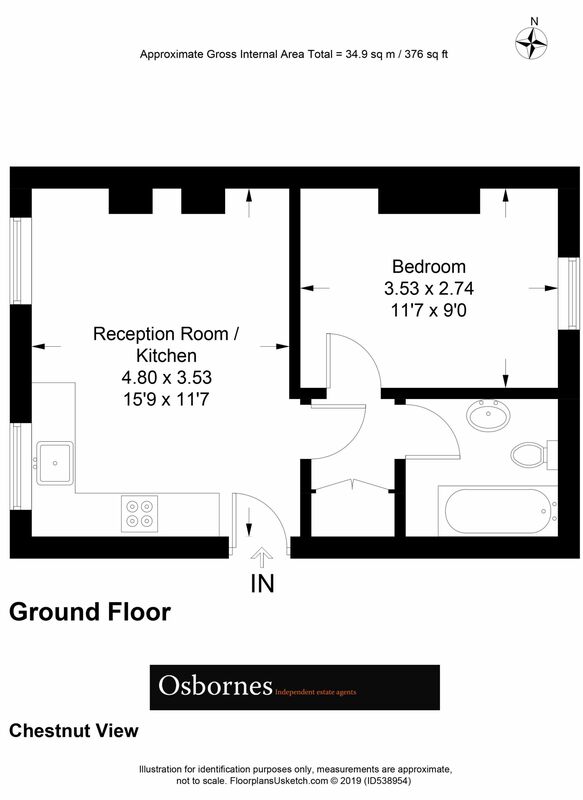 Available from the beginning of March.